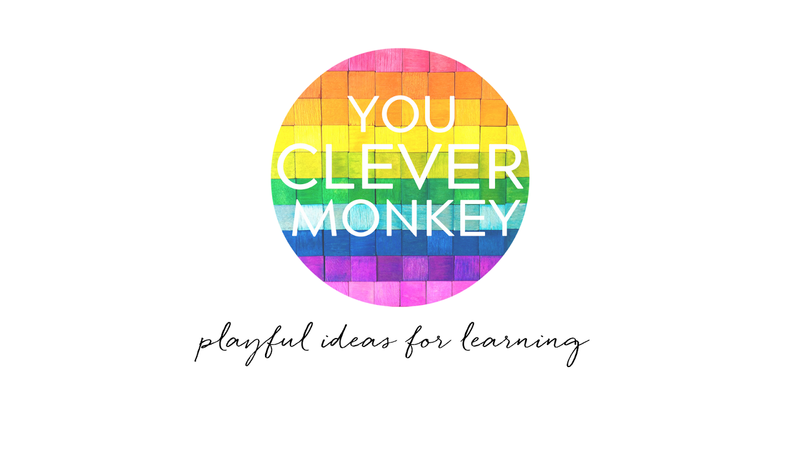 Welcome to You Clever Monkey's shop! 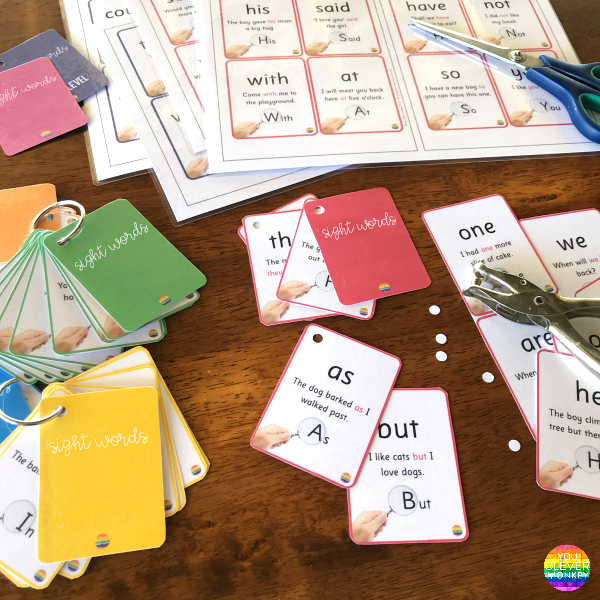 As an Early Years teacher and parent, I am always creating quality downloadable products and books for use by classroom teachers and parents alike. 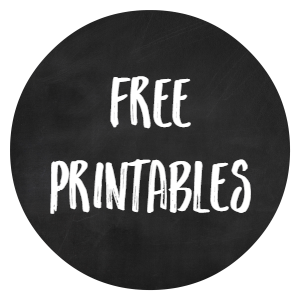 With a emphasis on play, many of our printables are free but due the work involved in creating some, some printables do attract a small purchase fee. 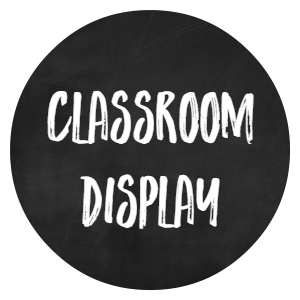 All of our printables were created for personal use at home or single classroom use only. They are NOT to be resold, reproduced, given away or added to a store on any other site. 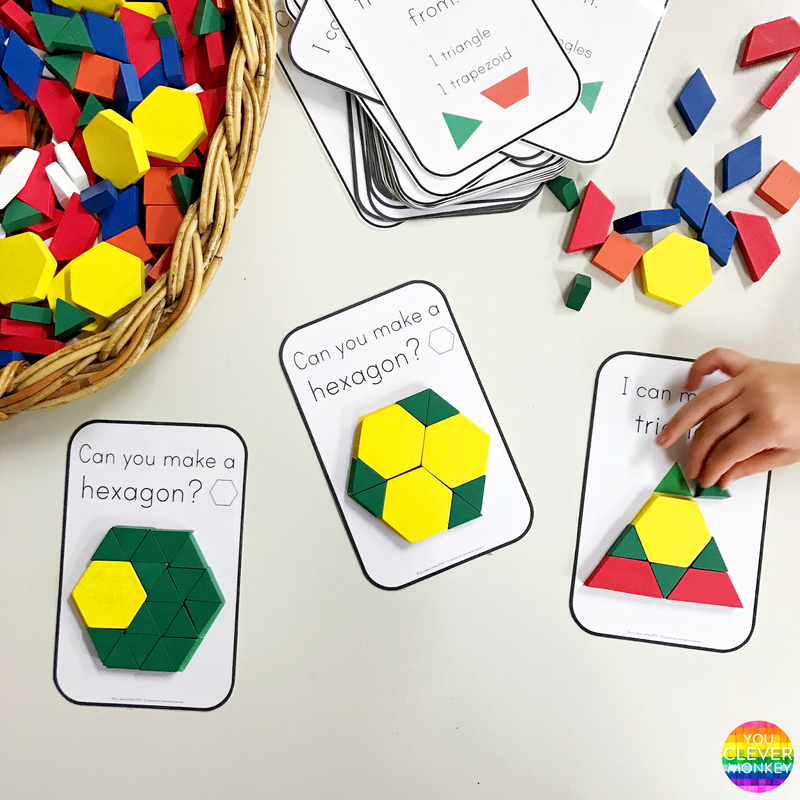 170+ CARDS PERFECT FOR CHALLENGING LEARNERS AS THEY LEARN ABOUT 2D SHAPES AND THEIR ATTRIBUTES, DESIGNED WITH EARLY READERS IN MIND. 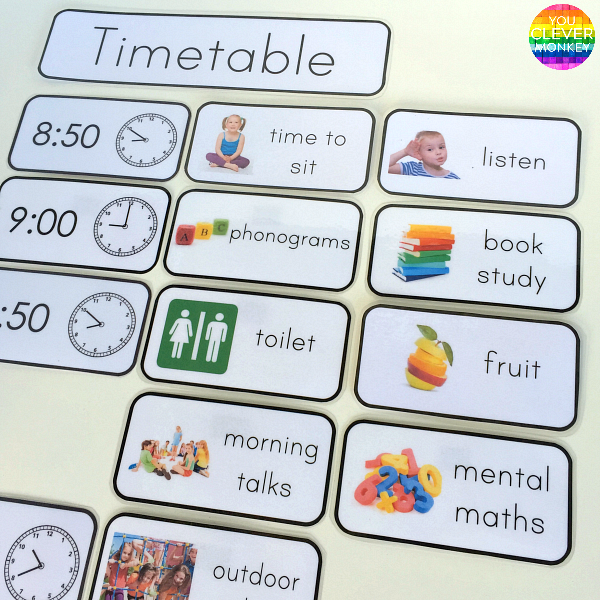 READY TO PRINT TIMETABLE CARDS USING REAL PHOTOS PLUS EDITABLE BLANK PHOTO CARDS FOR YOU TO ADD YOUR TEXT IN YOUR CHOICE OF FONT. READY TO PRINT SOUND MAZES FOR EVERY LETTER OF THE ALPHABET. 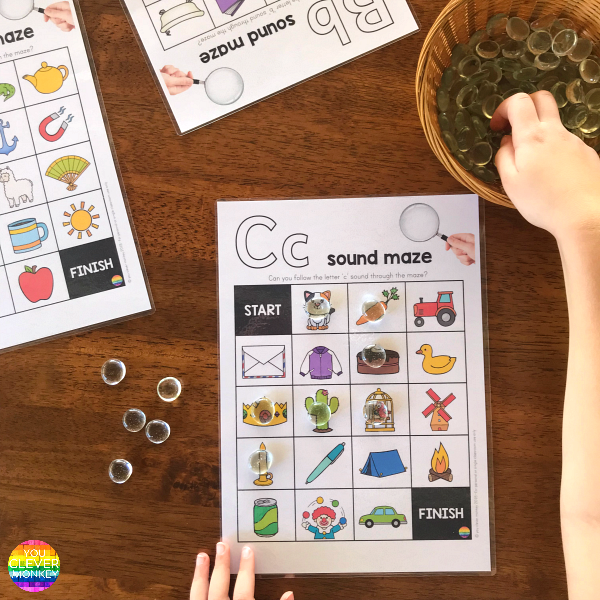 PERFECT FOR YOUNG CHILDREN TO PRACTICE BEGINNING LETTER SOUNDS. 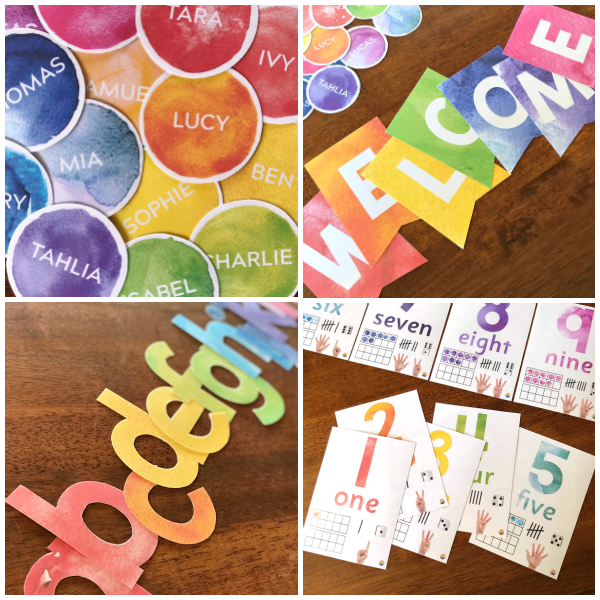 ALL OF OUR WATERCOLOUR RAINBOW PAINT classroom decor IN ONE DOWNLOAD! 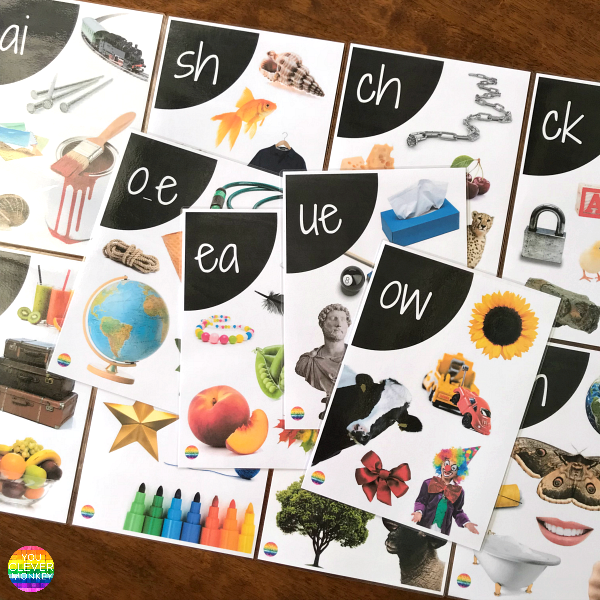 32 POSTERS TO CHOOSE FROM - ALL WITH REAL LIFE PHOTOS OF WORDS FEATURING THE DIGRAPHS PLUS VERSION WITH TEXT LABELS. All products available on our site are digital products and will be delivered to you via EMAIL from SENDOWL. No physical products are sold and shipped from this site. Digital products may not be returned. However, if you have purchased a product in error or under the impression it was a physical product, a refund may be issued. 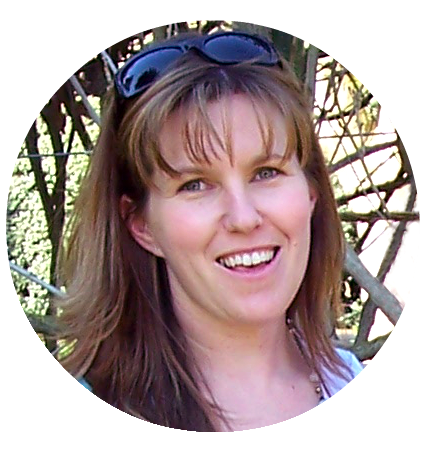 Please contact Nichole at support@youclevermonkey.com with your refund request. Periodically, I may put products on sale or update my products. I am not liable for offering refunded amounts to individuals who have purchased the product for the full amount before or after a sale time is over or an update has been done.